Iranians have been banned from downloading apps from the App Store, Gizmodo has confirmed. The ban was first reported by Bleeping Computer, which spoke to an Iranian security researcher. 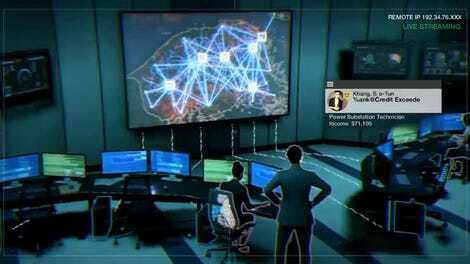 The researcher, Meysam Firouzi, said since around noon he had only been able to access the App Store using a virtual private network (VPN), which can be used to mask someone’s physical location. Gizmodo verified the ban was in place through an independent test. It’s unclear, however, whether Apple is responsible or even has knowledge of the ban. The company did not respond to an email or voice mail message. When queried, Apple Support directed Gizmodo to Apple’s Features Availability page—which was entirely pointless since Iran has never been listed there. 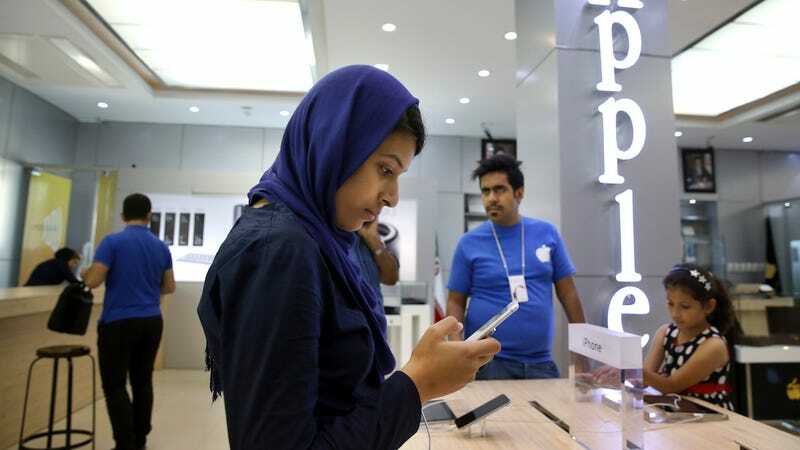 Due to US sanctions, Apple does not sell its products in Iran. Instead, the devices are imported mostly from Hong Kong. According to reports, the iPhone 8 and 8 Plus were available in Tehran within 24 hours after they launched globally. Despite sanctions, Iranian iPhone users have reportedly been able to access the App Store without VPN prior to Thursday. Luckily, Iran’s adept internet users are pretty familiar with VPNs, given the level of government-imposed censorship in the country; ergo the ban isn’t likely to pose much of a hurdle.